As a gardening enthusiast and nature lover, you want to see your plants and trees flourish. 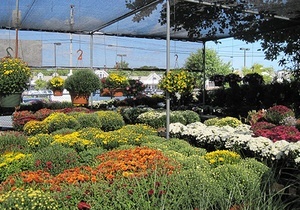 Find everything you need to keep your garden thriving at Green Spot Garden Center. 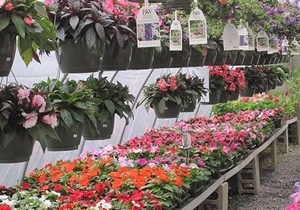 Our company is a family-owned, full-service garden center and nursery in South Yarmouth, MA. 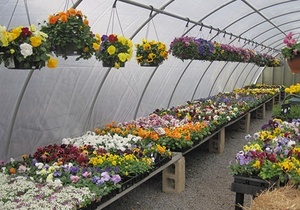 We have an extensive inventory of flowering plants, seeds, shrubs, trees, and garden tools and supplies. Whether you want to plant a new flowerbed, or need help in choosing which trees to plant on your property, we can help. We have been in business for more than 48 years, and the company owner has been working in the industry since he graduated from college in the 1980s. 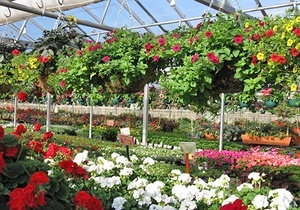 Our team has the experience and product knowledge to provide you with great gardening advice. We can help you select the right plants and trees, and we can give you practical tips on garden maintenance as well. Low-maintenance and long-lived perennial flowers are every gardener’s best friend. Our inventory includes Russian sages, lavenders, lupines, and foxgloves. 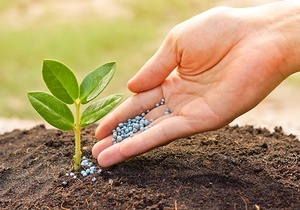 Fertilizing your flowering plants and trees keeps them healthy and strong. 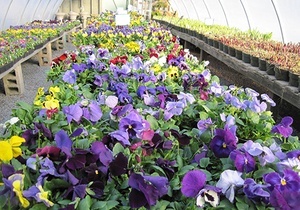 We carry a complete line of garden fertilizers, including organic ones. Get gardening inspiration by taking a walk around our garden, nursery, and 2 greenhouses. We love having visitors, so feel free to drop by!